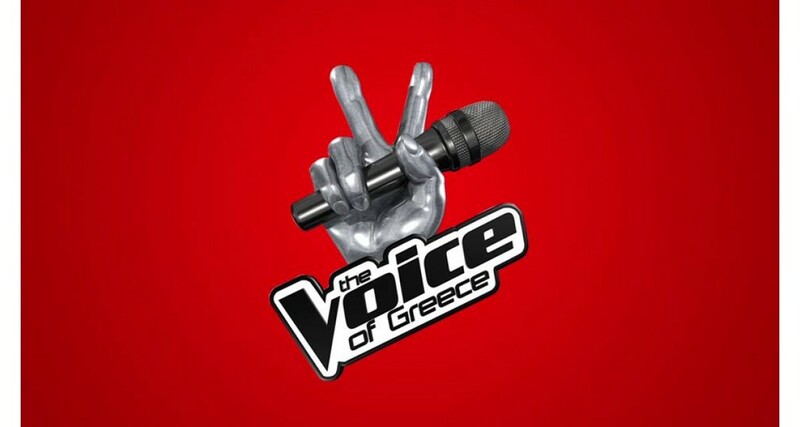 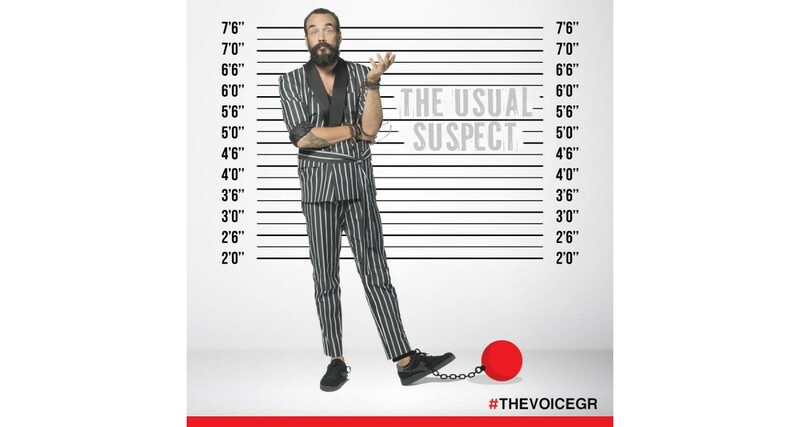 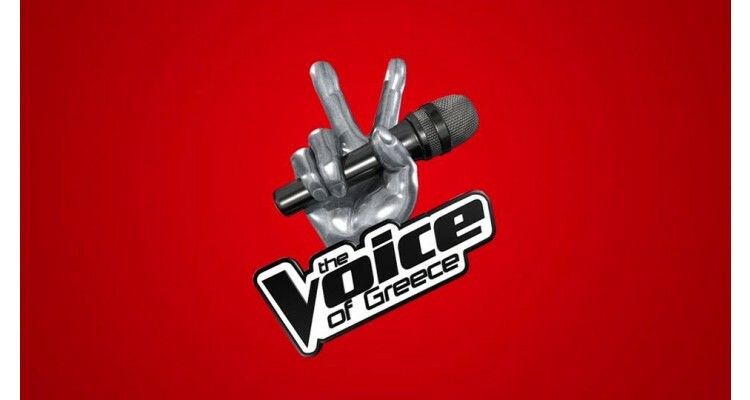 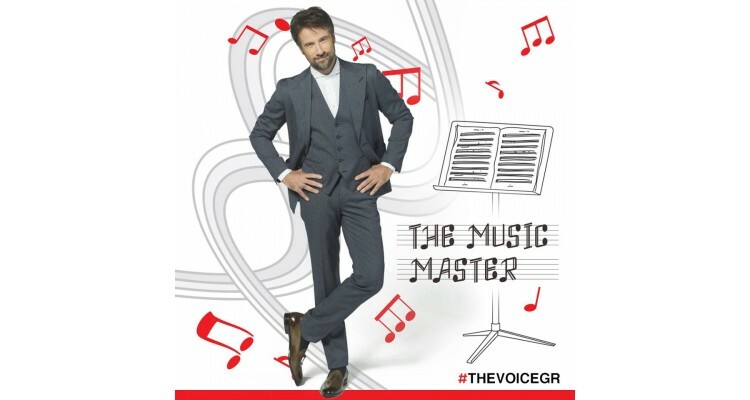 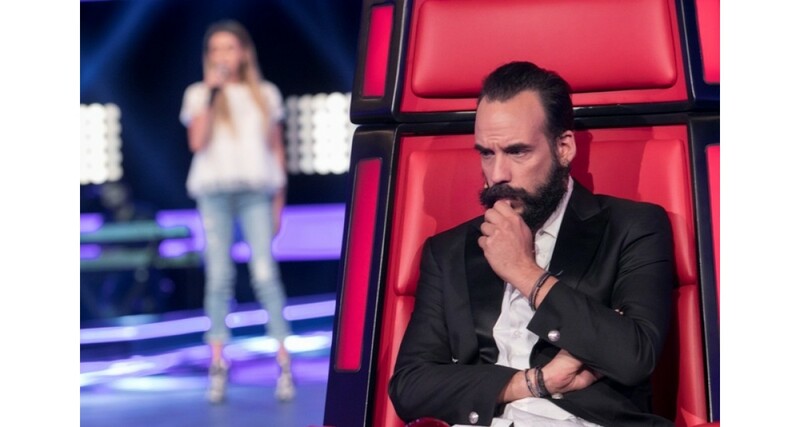 "The Voice of Greece", the successful musical talent show that has been loved by millions of viewers around the world, comes back on SKAI TV from Tuesday, October 2nd, at 9pm. 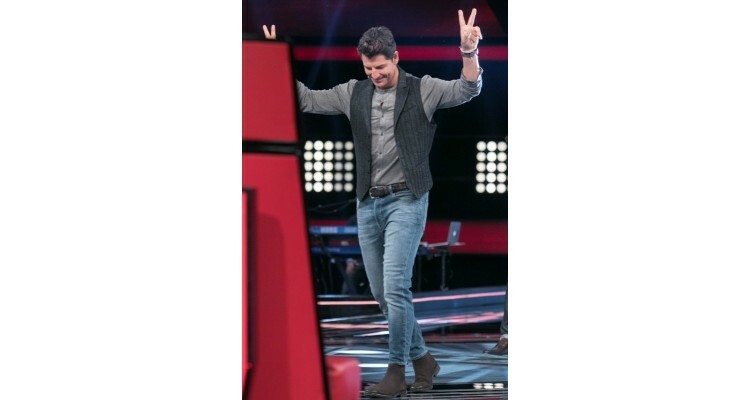 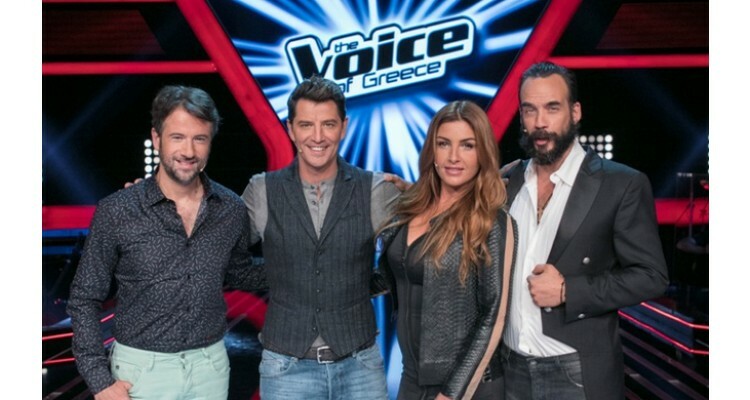 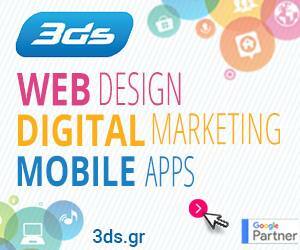 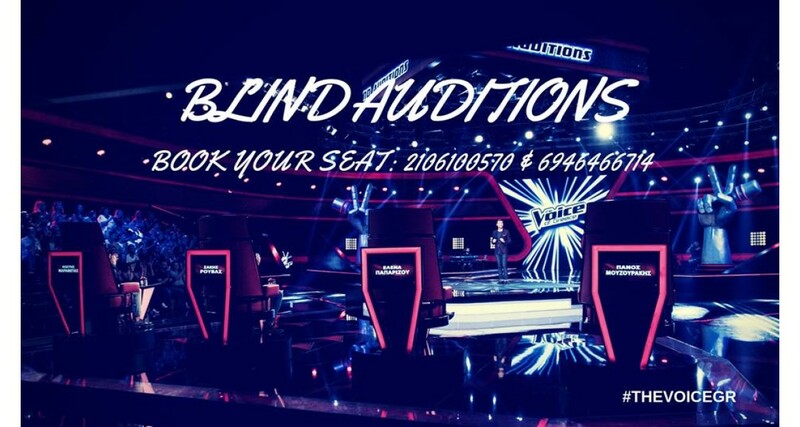 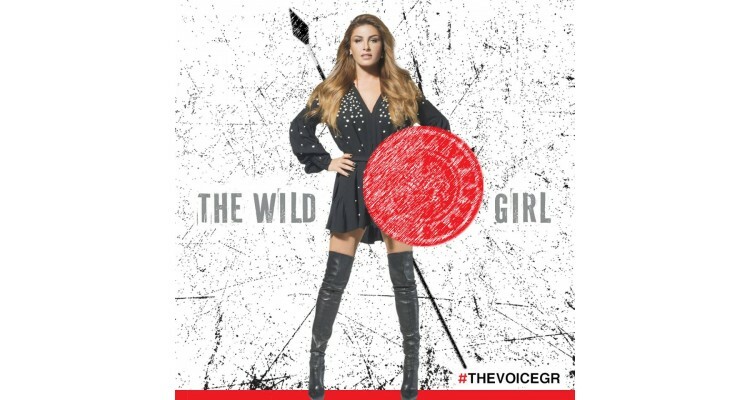 Elena Paparizou, Sakis Rouvas, Panos Mouzourakis and Kostis Maraveyas are ready for the Blind Auditions of "The Voice", seeking the best voice of Greece, while George Kapoutsidis will be again on the show’s presentation. This year, with more passion, madness and enthusiasm, the claiming of the candidates from the judges' dream team will reward all those who are waiting for the big premiere. 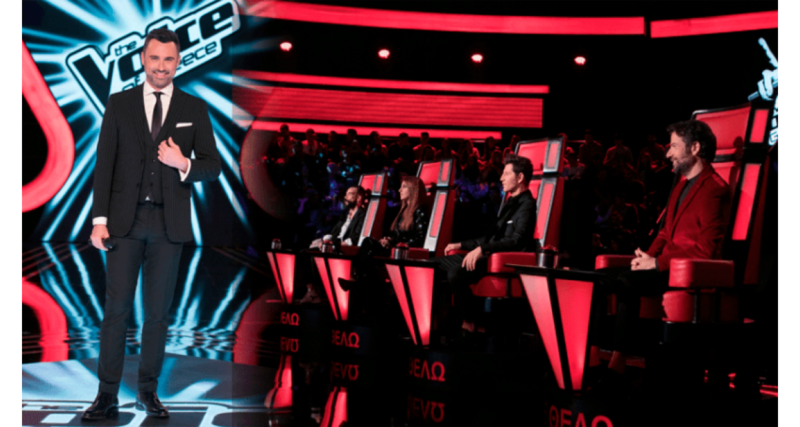 Which candidate stars will impress the coaches with their interpretation and will get into their team? Which of them will manage to make the judges to turn their chairs? 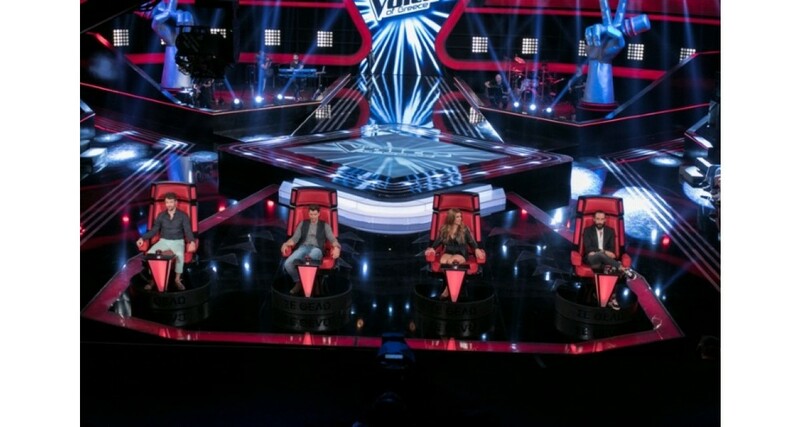 The four great artists-judges are ready to press the "magic" button that will forever change the life of the contestants. 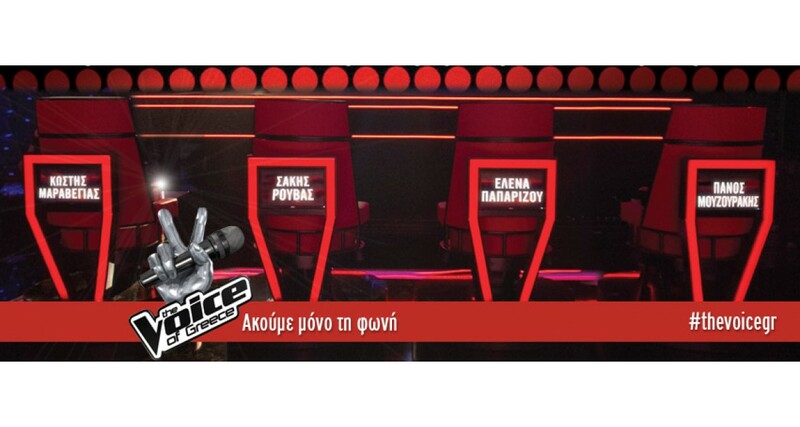 Happy together like a nice and friendly company they are ready to claim the best voice. 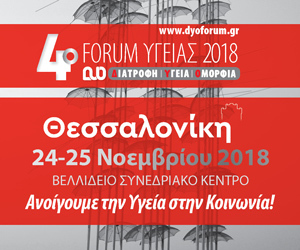 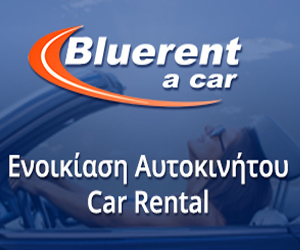 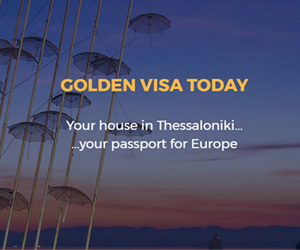 The coaches, by teasing, joking, attacking and arguing to each other, will once again create a fun atmosphere, while the show presenter Giorgos Kapoutzidis with his extraordinary humor is ready to handle the stress, passion, emotion and adrenaline of the players, as well as the claims or the apologies of the judges.